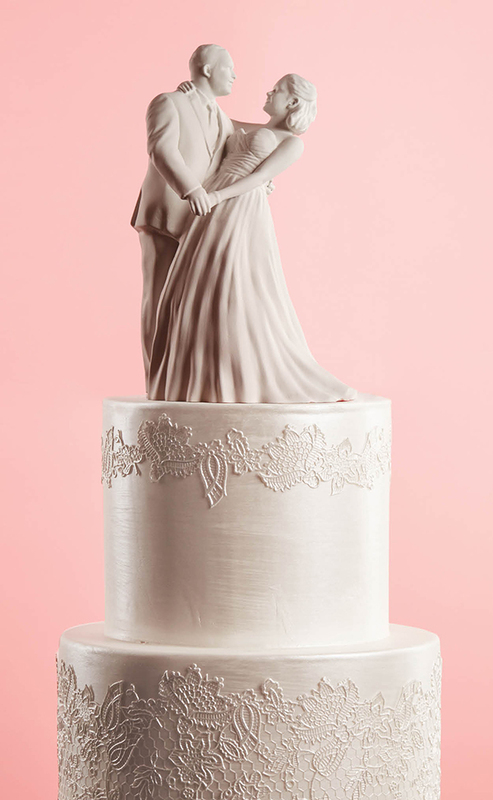 Ever wondered what you and your groom-to-be would look like as a 3D cake topper? Of course you have! Now you can get one at Click 360, a Fairfax-based “scene shop” that has recently expanded into the world of wedding tchotchkes. Step into Click 360 in Fairfax, take a 360-degree photo, and get a 3D replica to display on your cake. Step into the studio for a single, 360-degree photo, and out pops your six- to eight-inch plastic replica—wedding dress and all. Click 360 paints the finishing touches, according to your preferences, and orders are ready to go in about two weeks. Next thing you know, you’re on top of the world—er, cake. Previous articleWedding Photos: To Drone or Not To Drone?